Below you can find all results drawn in the history of Lotto Hotpicks. Draws take place twice a week. Soon after the draw, the results are displayed on this page. Old results can be found below under the most recent result broken down by the day, week and year. Remember that you have 180 days to collect your prize. We wish you good luck! The lottery numbers are drawn every Wednesdays and Saturdays along with the UK Lotto. The hotpick results can be accessed from this page or the National Lottery mobile app, official website, youtube channel or official facebook page. All the prizes remain valid for six months (180 days) after the scheduled lotto hotpicks draw. Any unclaimed reward will be contributed to the NLGCF or National Lottery Good Causes Fund. The value of prize money also influences the process of making a claim. 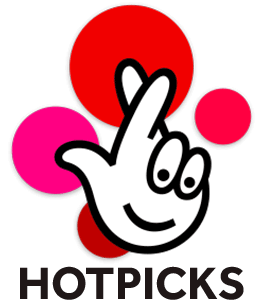 Lotto Hotpicks is a supplementary game to UK Lotto, using the same numbers and draws as the main Lotto game. The drawing is united with main game called Lotto. 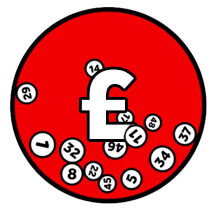 More information about drawing of main game you can find at UK Lotto results page.